orange pi is an awesome sbc manufacturer known for excellent hardware and awful software support. I’m a very happy owner of the first generation orangepi zero witch I use as a headless Linux server on my network. 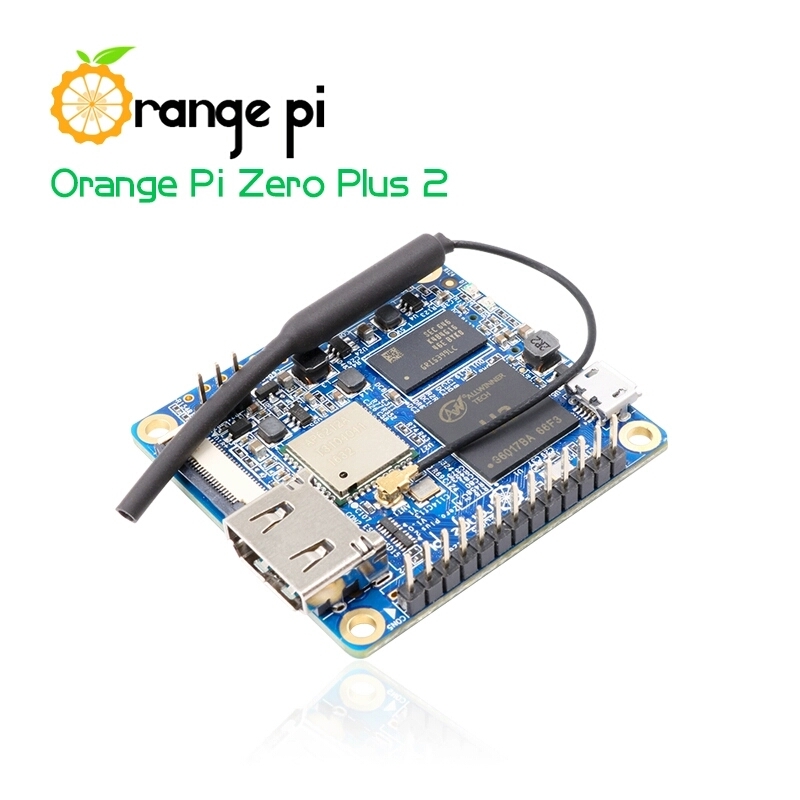 Today orangepi release a new version of the orange pi zero called the “orange pi zero 2 plus” the cpu goes from the H2+ to the H3, the wlan controller is better, you get a csi camera interface. And 8gb onboard mmc flash. Also the board gain an hdmi port witch enable easy video output to a screen or a TV. The board also gain bluetooth support if that something that’s useful to you. Overall its seems the addition of the hdmi port is at the expense of the disappearance of the ethernet port witch was for me one of the best feature of the first edition of the orange pi zero. The board is also much more expensive than its predecessor at 18$90 compared to the original 512MB orange pi zero at 8$99. The orange pi zero 2 plus is going to be be an excellent board once the armbian team release an image for it. If you make a check on red wire you will find that voltage would be about 2.6 v.
If you want to improve your schema you should add a resistor and change some wiring. If you reply me by email I will send you the better solution.